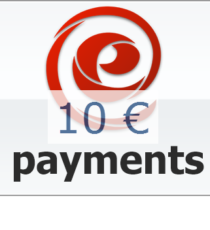 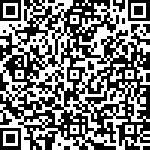 View cart “Neteller” has been added to your cart. 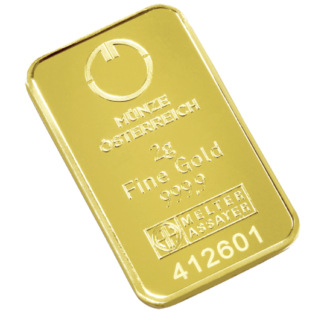 Kinebars are gold bars with an engraved security element, the KINEGRAM, a special effect developed and patented by Landis & Gyr. 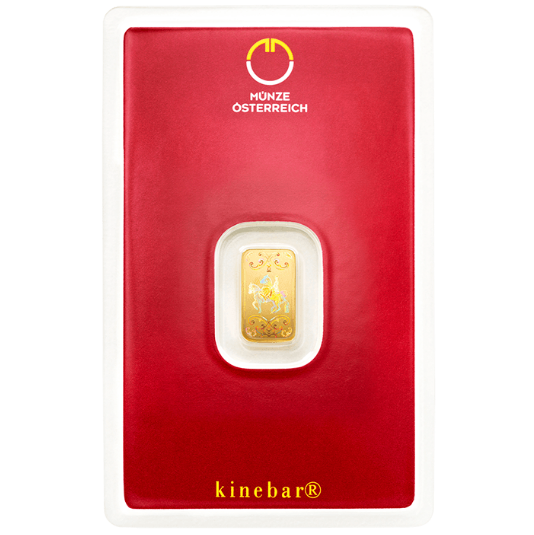 The world-famous white Lipizzaner horse of the Spanish Riding School in Vienna features on the design of the Austrian Mint’s Kinebars. 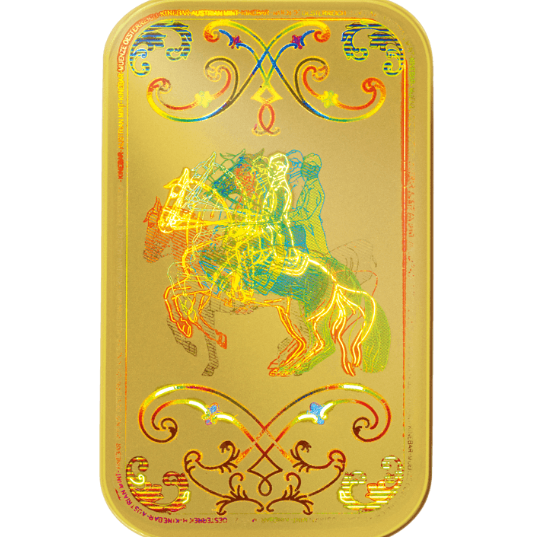 As their position changes according to the angle at which the design is viewed, horse and rider appear to jump. This is why they are favoured as gifts and can even be worked into jewellery. 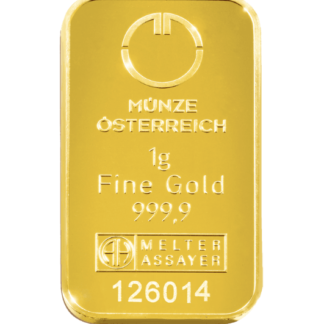 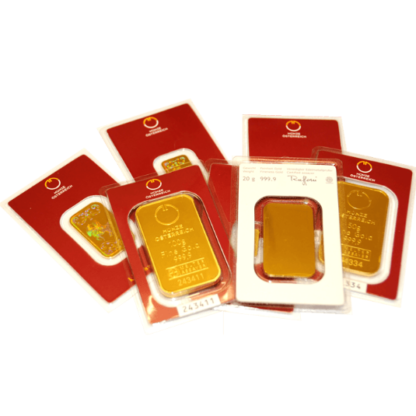 The Austrian Mint Kinebar is available in 1 gramme, 5 gramme and 10 gramme bars.